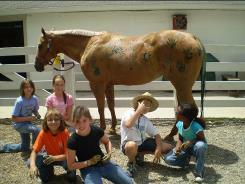 A 5-day horse camp experience tailored to the student’s age and interests. Each student is assigned their own horse for the week. 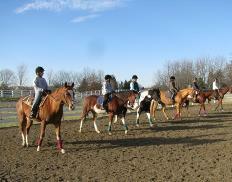 Students enjoy horse riding instruction, art, games, and horse handling. 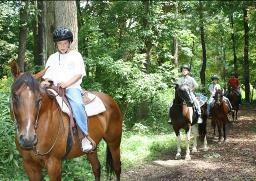 Each day campers enjoy saddle time in the riding arena or through the most spectacular woods in Columbus. Hands on education is provided each day during “Barn Talk” sessions. Campers show off their new riding skills on Friday afternoon during the end of camp “horse show”. Ages 7-16. 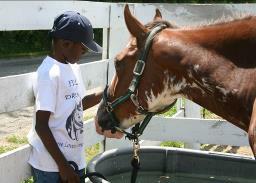 We are excited to host traditional summer horse camps at both our Stepping Stone and Dreams on Horseback facilities. The content and format for the camps will be the same at both facilities. *Campers cannot be fellow FOD riding lesson students. 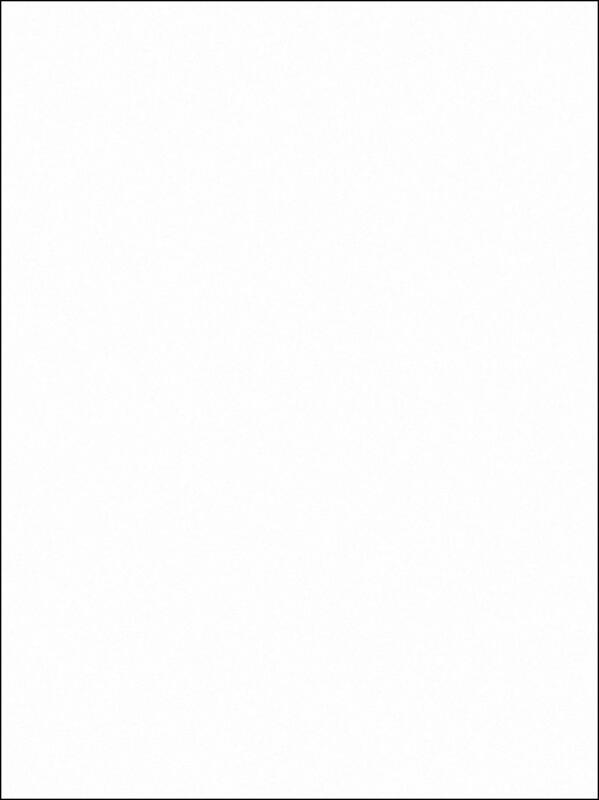 Current lesson students can invite other children who are not FOD lesson students to receive discount. Other discount requirements: campers must sign up for the same camp week as family and friends, registration forms must be turned in together, and friends/family must be indicated on each form. Please note: SS indicates camp is held at Stepping Stone Facility. 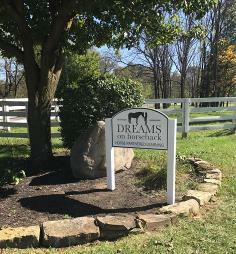 DOH indicates camp is held at Dreams on Horseback Facility. · Lesson Riders Camp is open to any student that has taken 3 months of lessons at FOD within the last 12 months or with instructor approval.